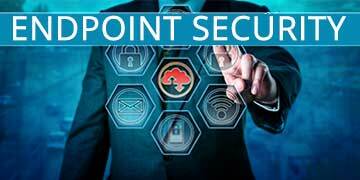 The Platform That Defends Every Endpoint Against Every Type of Attack, at Every Stage in The Threat Life-cycle. CONCERNED ABOUT CYBER ATTACKS AND MALWARE? THINKING ABOUT ENHANCING YOUR FIREWALL PROTECTION? CONCERNED ABOUT DATA LOSS OR THEFT? Partner with us to defend your organization and the community from increasingly sophisticated, targeted cyberattacks. We take on the day-to- day defense of your infrastructure by monitoring your network, systems and data 24 hours per day, 7 days per week, 365 days per year, on premise or in the cloud. Choosing IT Security Solution is One of the Most Important Decisions You Will Make. Let Us Help You in Making the Right Choice. Fortinet’s vision has been to deliver broad, truly integrated, high-performance security across the IT infrastructure. 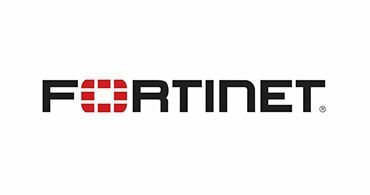 Fortinet provide top-rated network and content security, as well as secure access products that share intelligence and work together to form a cooperative fabric. Fortinet’s unique security fabric combines Security Processors, an intuitive operating system, and applied threat intelligence to give you proven security, exceptional performance, and better visibility and control–while providing easier administration. Infoblox revolutionized network services in 1999 when it delivered the first hardened DNS appliance, bringing a level of security and reliability network managers could not achieve previously. Infoblox has led the market ever since, and has the largest installed base of DNS, DHCP, and IP address management (DDI) appliances. In 2010, Infoblox acquired Netcordia to complement its core network services products with leading technologies for network task automation and automated change and configuration management. 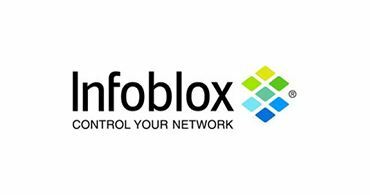 With over 7,900 customers world-wide, Infoblox is helping organizations control and automate networks for their most strategic initiatives such as cloud, virtualization, SDN and the transition from IPv4 to IPv6. 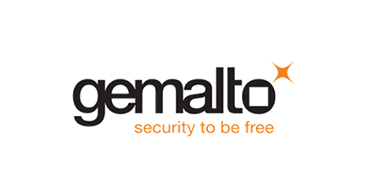 Gemalto enables customers to offer their trusted digital services for billions of individuals and things based on two core technologies: authentication and protection. These include mobile identity, online banking, data encryption, transport ticketing, e-Government, vehicle telematics, software licensing and much more. The company delivers secure software which is embedded in devices and objects to authenticate people and things and which also runs on platforms to protect data wherever it’s found. This embedded software and products include many kinds of payment cards, travel passes, hardware software licenses, employee IDs, embedded secure elements, M2M modules and national identity documents. Applications Without Constraints 49 of Fortune 50 companies rely on F5. 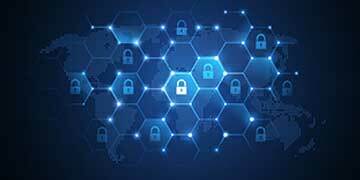 The world’s largest businesses, service providers, government entities, and consumer brands rely on F5 to deliver and secure their applications and services while ensuring people stay connected. F5 Networks secures access to applications from anywhere while protecting them wherever they reside. 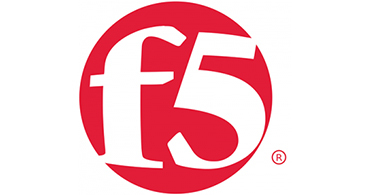 Based on an elastic security solutions fabric, F5 Networks help businesses protect sensitive data and intellectual property while minimizing application downtime and maximizing end-user productivity. 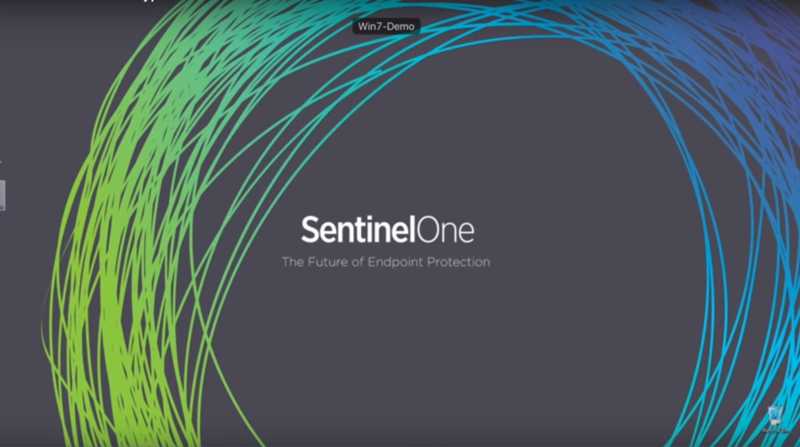 SentinelOne is the only platform that defends every endpoint against every type of attack, at every stage in the threat lifecycle. 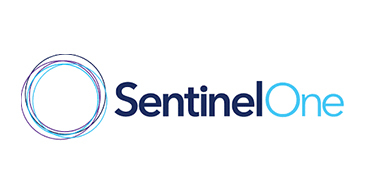 What sets SentinelOne apart from the rest is their behavioral, machine-based models that can really detect almost any type of attack without any prior knowledge. Mimecast unified email management offers cloud email services for email security, continuity and archiving emails. You can not only Protect but also manage your email data with mimecast. 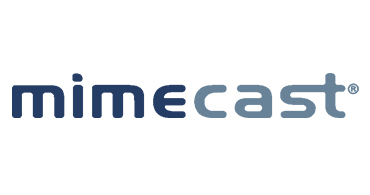 Mimecast email security services are a critical defence to protect against advance threats and data loss. With Mimecast’s comprehensive enterprise-grade email protection, you and your organization can breathe easier. 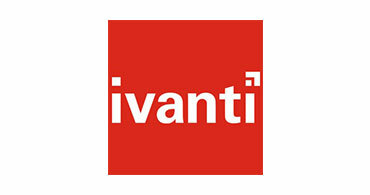 Headquartered in Utah just outside Salt Lake City, Ivanti focuses on enabling organizations to gain control of service delivery, simplify service management processes, acquire real-time visibility across their services and infrastructure, and orchestrate the interactions of people, process, and technology for optimum service performance. From IT asset, patch, and systems management to IT service delivery and security, Ivanti is in the trenches with you. 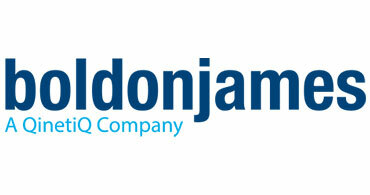 Boldon James are the market leaders in data classification and secure messaging software. The clients are given confidence when it comes to controlling and protecting their data. They are part of the QinetiQ group, a major UK plc and FTSE 250 company, and whilst the business has grown, their attitude to quality software development and customer service excellence remains the same. 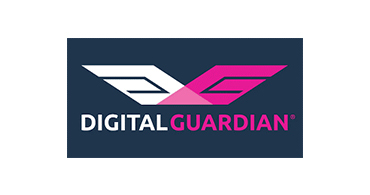 Boldon James has over 30 years’ experience in facilitating secure messaging and classifying data to protect against sensitive data leaks. They work with the world’s leading commercial organisations, system integrators, defence forces and governments, driving effective classification of all kinds of data within their existing software environments. They’ve worked on some of the world’s largest IT security software programmes, collaborating with our network of global partners. 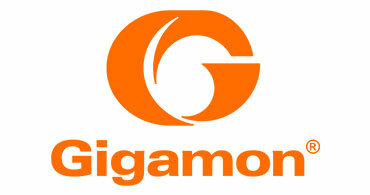 Gigamon is a publicly traded network visibility and traffic monitoring technology vendor. Headquartered in Santa Clara, California, Gigamon was founded in 2004 on a revolutionary idea to provide pervasive visibility into company data across the entire network. Their vision is to make it easier for companies to secure, manage and understand their data in motion, enabling stronger security and network performance. Now, over a decade later, their intelligent Gigamon Visibility Platform delivers pervasive visibility across physical and virtual, public/private/hybrid cloud and remote sites for the world’s leading organizations. 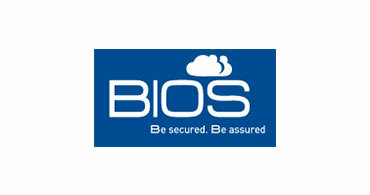 Bios Secured is an IT Systems and Cloud System Integrator based in the UAE. Almost all of their solutions are designed with an ROI that is measurable in mind. They combine products that lead the industry by market share and that are always in Gartner’s magic quadrant. They also combine these products with Systems Integrator Services from the accredited and experienced design and delivery team. These offerings are backed by the highest levels of accreditation across a range of leading Vendors and backed by BIOS 24/7 Support and Managed Services. Imperva is a leading provider of data and application security solutions that protect business-critical information in the cloud and on-premises. Founded in 2002, They have over 5,200 customers and more than 500 partners in 100+ countries worldwide. 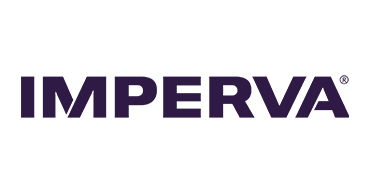 Imperva has a singular purpose: protect the critical assets from the ever-changing attacks of the cybercrime industry. Imperva protects cloud applications, websites and applications, files, SharePoint systems, databases and big data repositories from both theft and ever-evolving extortion attacks like DDoS and ransomware. Their technology provides granular visibility into how users access data and applications, and uses sophisticated user tracking and classification to detect and block cyberattacks, botnets, unauthorized users and malicious insiders. Acunetix is available both as an Online and On Premise solution running on Windows and Linux (coming soon). It detects and reports a wide array of vulnerabilities in applications built on architectures such as WordPress, PHP, ASP.NET, Java Frameworks, Ruby on Rails and many others. Acunetix brings an extensive feature-set of both automated and manual penetration testing tools, enabling security analysts to perform a complete vulnerability assessment, and repair detected threats, with just the one product. Results can be used to generate reports aimed towards developers and management alike. Acunetix also includes integrated vulnerability management features to extend the enterprise’s ability to comprehensively manage, prioritize and control vulnerability threats – ordered by business criticality, also integrating with popular Issue Trackers and WAFs.